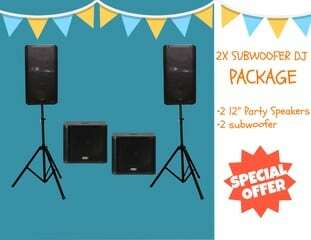 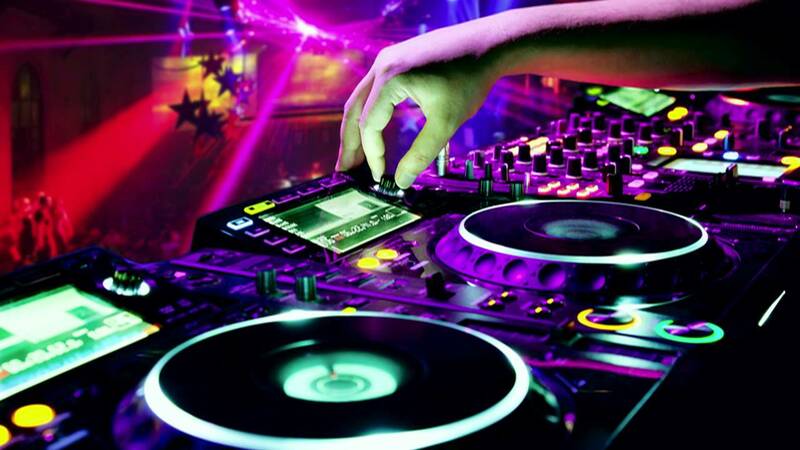 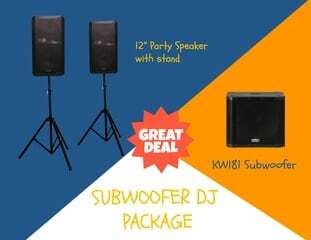 DJ Hire Darwin | RentEvent Party Hire in Darwin, Palmerston and Rural areas. 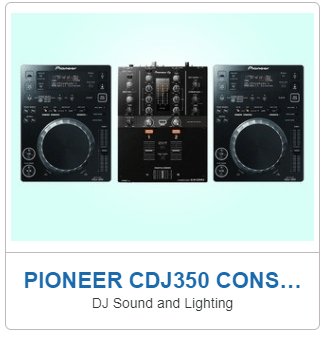 We have Pioneer decks, big, thumping speakers and awesome party lights to make one fantastic DJ hire system, right here in Darwin. 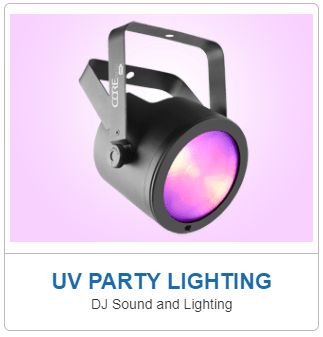 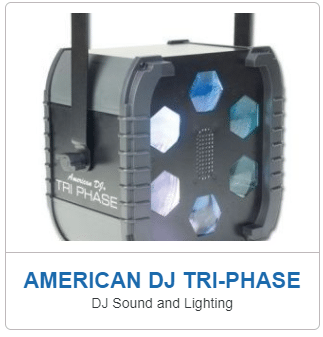 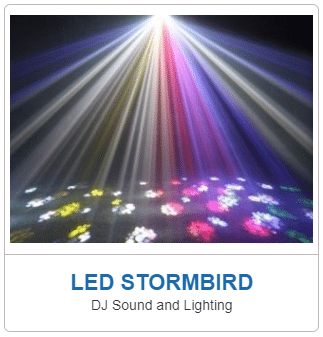 Grab some friends, set a date and hire in everything you need to get your DJ party happening. 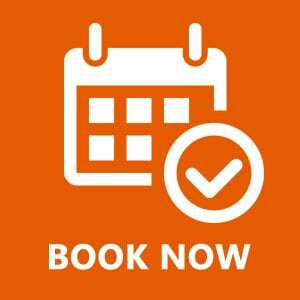 Rent online today and we deliver to Darwin, Palmerston and the Rural Area 7 days a week!